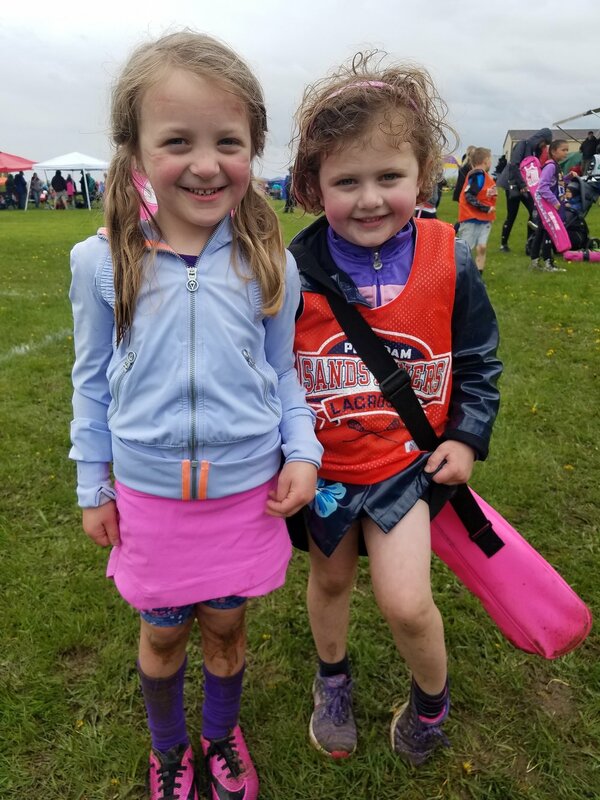 Registration for 2019 season is now open!! Please Click on the Link in the Top Right Corner to register! *** NEW *** Potsdam Lax Clothing Store is OPEN until March 27th - Get your orders in soon! Click here for store! Indoor “pre-season” will begin April 1st, the schedule will be posted on our online calendar soon. Times will vary for each team. We hope to be outside after spring break, at that time all teams will practice on Tuesday and Thursday evenings at SUNY Potsdam, the 3/4 and 5/6 teams will practice from 5:30-7:00p, and the PK / K and 1/2 teams will practice from 6:00 - 7:00pm. Coaches may add an optional Saturday practice at their discretion.